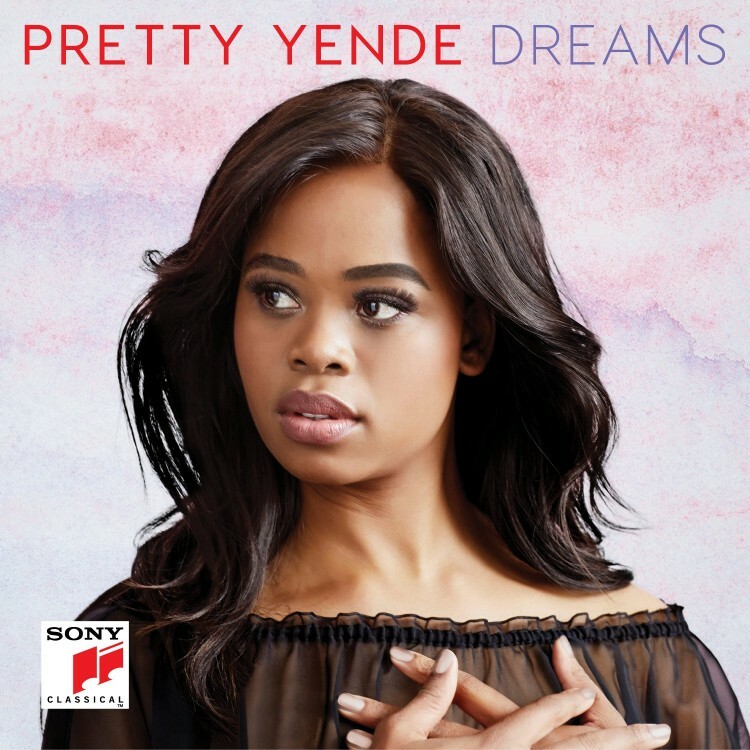 Born in 1985 in the small remote town of Piet Retief, about three hundred miles from Johannesburg, South African soprano Pretty Yende was initially introduced to singing in a manner familiar to many South Africans – in her church choir. At the age of sixteen, she heard the Flower Duet from Lakmé on a British Airways television advert, and was so enraptured by its beauty that she became determined to find out more about it. On learning that it was opera, she decided at that moment to abandon her plans to become an accountant, and to train to become an opera singer instead. Soon she gained a scholarship to study at the South African College of Music in Cape Town with Professor Virginia Davids, the first black woman to appear on opera stages during the apartheid years in South Africa. With Davids’s help, Yende’s extraordinary talent blossomed, and she triumphed in both the International Hans Gabor Belvedere (2009) and Operalia Competitions (2011). In both, she gained first prizes in every category and was the first artist in history to do so. Her successes also led to an offer to join the prestigious young artists’ programme at La Scala in Milan (2009–2011), where she made her stage debut in 2010. In the same year she further won first prizes at the Leyla Gencer Voice Competition and Concours International de Belcanto Vincenzo Bellini. 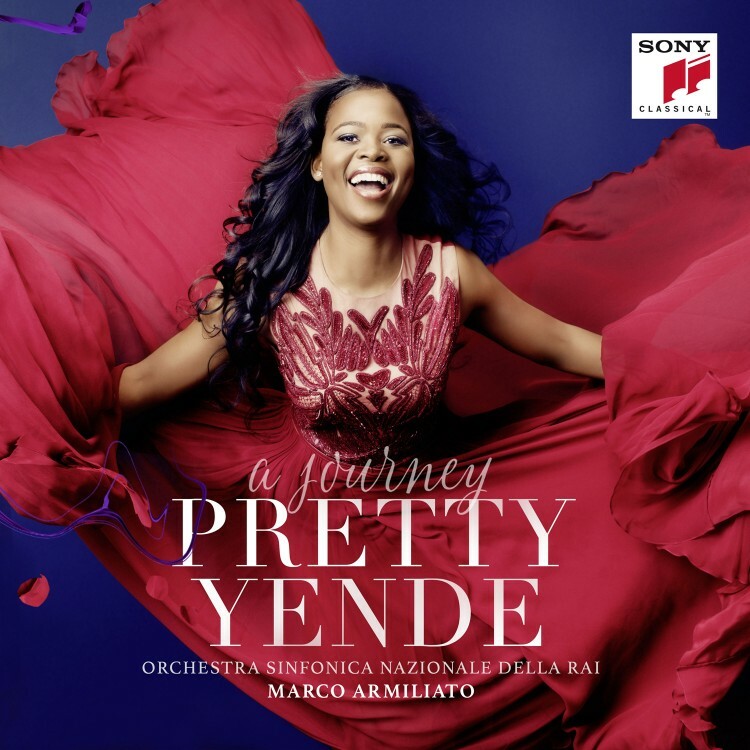 Pretty Yende has appeared at all of the major opera houses of the world, and has been widely lauded in the press. ‘Possessed of diamanté tone and a megawatt smile… a soprano of real musical intelligence,’ said The Telegraph after her debut recital in London. When, in 2013, she stepped in at a month’s notice to sing in Rossini’s Le Comte Ory opposite Juan Diego Flórez (replacing Nino Machaidze) at New York’s Metropolitan Opera, she gained rapturous acclaim. ‘Her voice has a luminous sheen combined with steely resolve … she delivered some of the most difficult coloratura passages with scintillating precision,’ said The New York Times after this sensational Metropolitan Opera debut. Later that year she also replaced an indisposed Cecilia Bartoli at Vienna’s Theater an der Wien in the same opera. ‘A sensational Vienna debut,’ said Bachtrack.com.